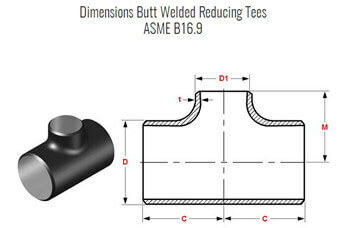 ASME B16.9 ANSI 316L (1.4404) Reducing Tee, like all pipe tees, is in the shape of T with two ends of equal size and the third one slightly smaller. In other words, 1.4404 reducing tee is a type of pipe fitting in which the branch port size is smaller than the ports of the run. This type of pipe fitting can also consider size reduction from one of the run ports to the other. 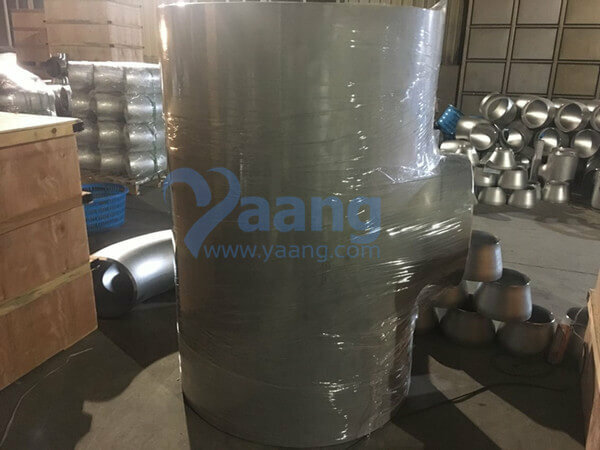 China Reducing Tee Manufacturer Yaang supplies ASME B16.9 ANSI 316L (1.4404) Reducing Tee, DN1000, SCH10. 2. 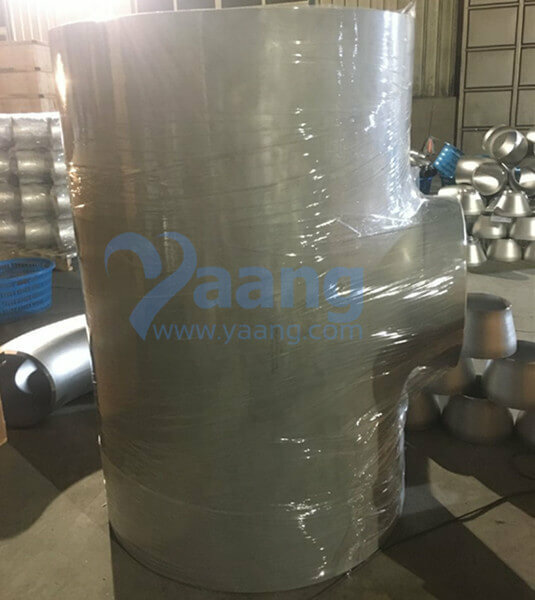 The 316L Reducing Tee is constructed of heavy materials for rigid applications like extreme high/low temperature resistance etc. 3. The 316L Reducing Tee is specifically designed for use on process and control systems, instrumentation, and equipment used in chemical, petroleum, fluid power, electronic and pulp and paper plants. 316L is widely used in the chemical field and petrifaction field, such as the element of chloride organic and catalyze system.This material especially suit for high temperature environments, impure inorganic acid and organic acid (such as formic acid and acetic acid), sea-water corrosion environments. 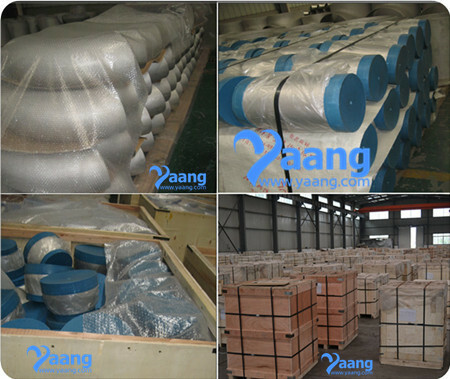 Where can we find the high quality ASME B16.9 ANSI 316L 1.4404 Reducing Tee, DN1000, SCH10.